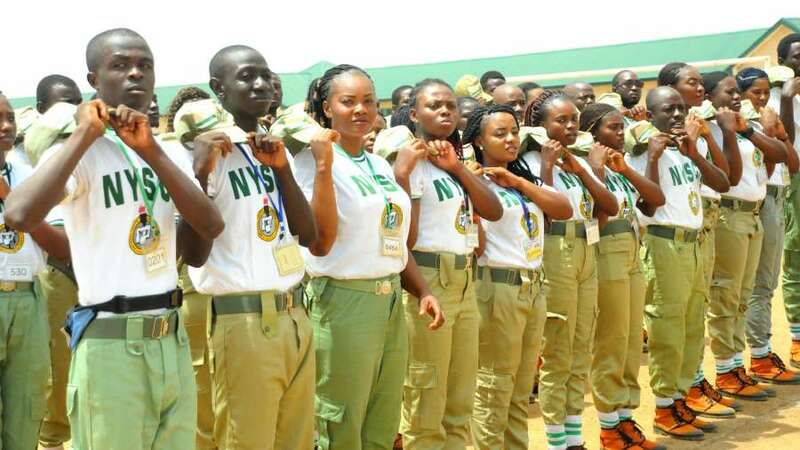 The National Youth Service Corps, NYSC 2018 Batch ‘C’ Orientation Course has been slated to commence on 23rd October, 2018. Update on Corps Members posted to Kaduna State: This is to inform all the NYSC 2018 Batch ‘C’ prospective Corps Members that are deployed to Kaduna State, that the commencement of the Orientation Course which was earlier scheduled for Tuesday, 23rd October, 2018 has been suspended till further notice due to the current security situation and 24 hour curfew imposed by the State Government. All affected prospective Corps Members are advised to remain at home until further notice from the NNational Youth Service Corps Management. 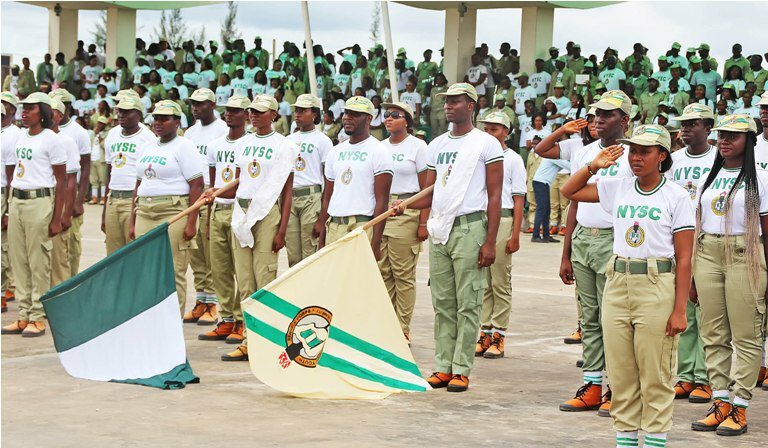 This is to inform all the National Youth Service Corps (NYSC) prospective corps members that the management has announced the date for the commencement of the 2018 Batch ‘C’ Stream 1 Orientation Course. The NYSC Management of the Scheme has scheduled the 2018 Batch ‘C’ Stream 1 Orientation course to start on Tuesday 23rd October and ends on Monday 12th November, 2018 Nationwide. All Prospective Corps Members, (PCMs) are advised to proceed to their Orientation camps at the camp addresses indicated in their call-up letters. PCMs are urged to read the instructions on their Call-up Letters and adhere strictly to it, and also to set out on time to avoid late night travels.